Lithuania is a proud owner of a small and beautiful land. It has a famous 98 km long Baltic coastline with a stunning white sand, which is recognized as one of Europe’s gems and is protected by UNESCO. But yet Lithuania and its capital, Vilnius, lacks nothing in urban development. It offers a great Internet infrastructure, and there are many good server’s providers. 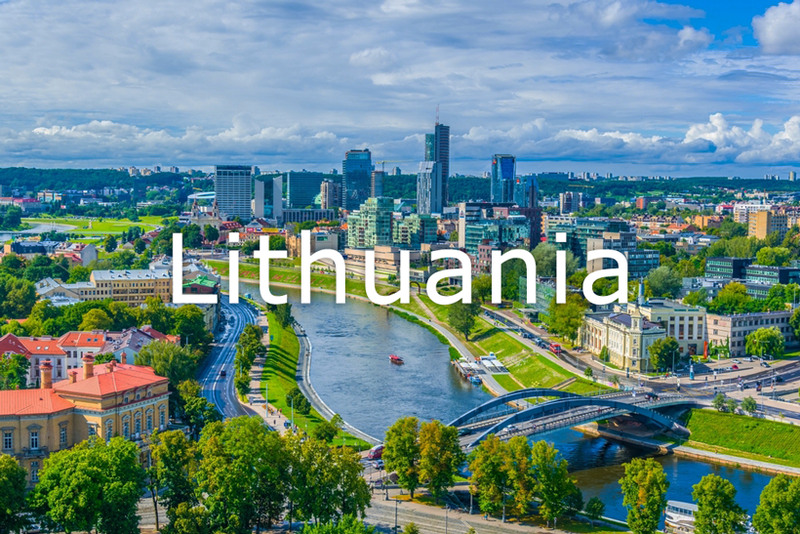 Therefore, our VPN servers located in Vilnius have an excellent connection and download speed. Whether you are in Lithuania or not, you should take care of your privacy and protect your personal information from internet snoopers. Also, you will have unrestricted access to Lithuanian and European content. It may be anything: your online banking, online TV channels or personal content. Get Lithuanian IP address and access websites like LRT, TV3, TV6, TV8 and many other channels impose geographical restrictions on viewing any content abroad.